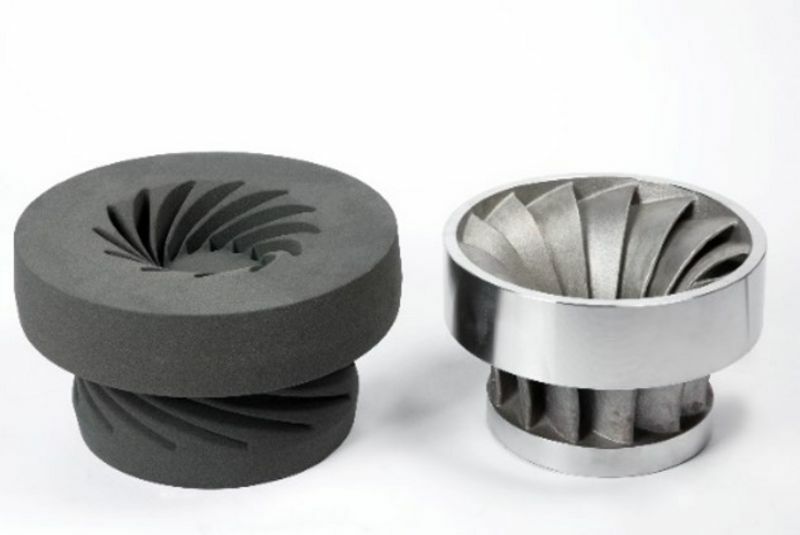 Voxeljet, one of the leading providers of high-speed, large-format 3D printers and an-demand parts services for industrial and commercial use announced in an official release that it has received an order for 500,000 liters of 3D printed sand from US-based Tooling and Equipment International (TEI) – one of the largest consumers of 3D printed sand in the USA. Under the volume contract TEI will receive 3D printed sand from Voxeljet for a period of three years. As a part of the contract, Voxeljet will also install additional printing capacity in TEI’s Livonia facility as well as use its existing machines. Known to be the largest consumers of 3D printed sand in the USA, TEI has a comprehensive low-pressure aluminum casting facility along with a heat treatment and advanced machine shop consisting of 50 CNC machines. Some of the services that TEI offers include machined prototype and low volume components manufactured in aluminum, iron and steel for industries that range from automotive, aerospace and defence. By using Voxeljet’s high productivity 3D printing systems, TEI aims to offer all phases of manufacturing under one roof: designing, 3D sand printing, casting, heat treatment, machining, and inspection. Speaking about the contract, which has been considered as a “milestone” for the company, David Tait, Managing Director of Voxeljet America Inc. said in the official release, “The 3D printing industry is at an inflection point, and this marks another milestone in our mission to push 3D printing into industrial production. We are very proud to support TEI’s growth strategy with our unique 3D printing technology”.